Dj Mustard & YG been relevant dropping new West Coast music all the time. The “classic” Dj Mustard beats have not been that popular for quite a while but you can hear him developing his sound. So here it is. 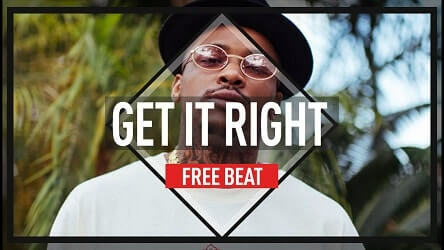 A dope West Coast beat in the style of YG or Dj Mustard. Listen to Get It Right in the embedded Youtube player below.